Any of the three books under review will effectively get you into and through Aperture. The first hurdle to understanding this massive program is understanding it’s structure and management tools. 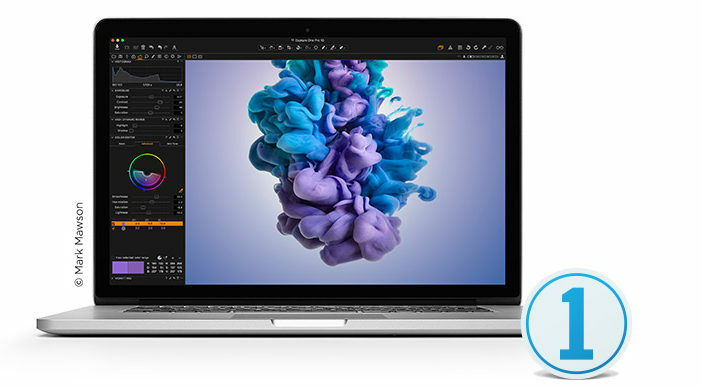 Aperture is about photo management for heavy digital photography shooters. Here are three books that may help you get the most from the application. I’ve been an avid fan of iPhoto since it was first introduced about five years ago. Of course the revolution in digital photography inspired me to take videography and photography to a professional level, but having an effective way to organize and edit my photos was equally inspiring. David Every chats with Adobe about LightRoom, and asks the tough questions.